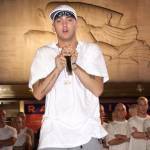 Several Hip Hop artists are nominated in a multitude of categories at the upcoming 69th Annual Emmy Awards, another testament to the genre’s undeniable impact on pop culture and unwavering staying power. Chance The Rapper, Snoop Dogg, Common, Donald Glover and LL Cool J are all up for various honors this year. Chicago’s Lil Chano, who has recently donated millions of dollars to Chicago Public Schools, is nominated in the Outstanding Original Music and Lyrics category for the December 2016 Saturday Night Live skit, “Last Christmas,” while Grammy and Academy Award winner Common is nominated in the same category for the song “Letter To The Free” featuring Bilal, which appeared on his 2016 album, Black America Again. 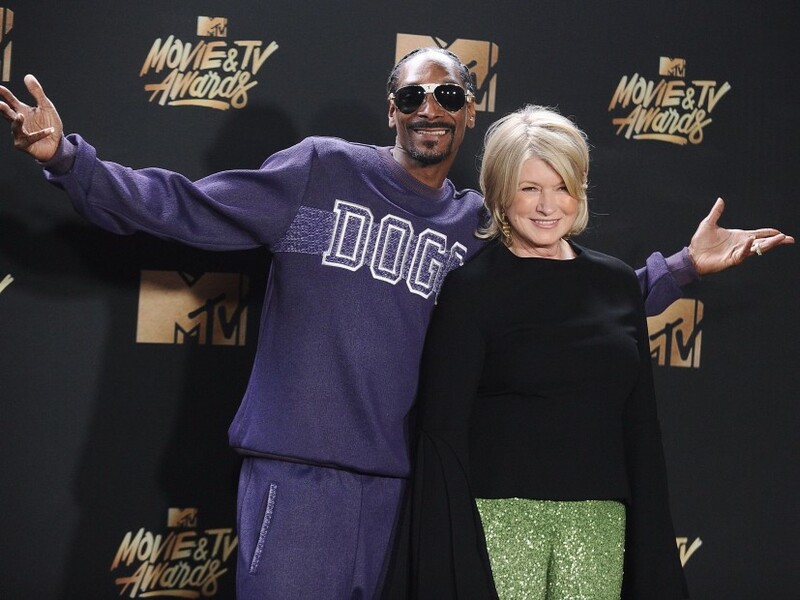 Snoop and co-host Martha Stewart share a nomination for Outstanding Host for a Reality or Reality-Competition Program for their VH1 show, Martha & Snoop’s Potluck Dinner Party, and LL Cool J earned a nomination for Outstanding Structured Reality Program as a producer of Spike TV’s Lip Sync Battle. Not surprisingly, Donald Glover — also known as Childish Gambino — and his critically acclaimed show Atlanta nabbed six nominations in categories like Outstanding Comedy Series, Outstanding Directing for a Comedy Series and Outstanding Writing for a Comedy Series. The 2017 Emmy Awards are scheduled for September 17 at the Microsoft Theater in Los Angeles.